Abbott Septic Service is San Diego County's best choice for septic tank locating and digging services. Over the last seven decades, we've successfully located and dug up thousands of septic tanks, including tanks under 20 feet of dirt and beneath homes, pools, and other structures. Once located and exposed, your septic system can be thoroughly inspected and assessed. If the septic tank is no longer serviceable, we can provide an upfront, competitive quote for repair or replacement; or we can make sure your septic tank is easily accessible and ready for regular pumping and maintenance. 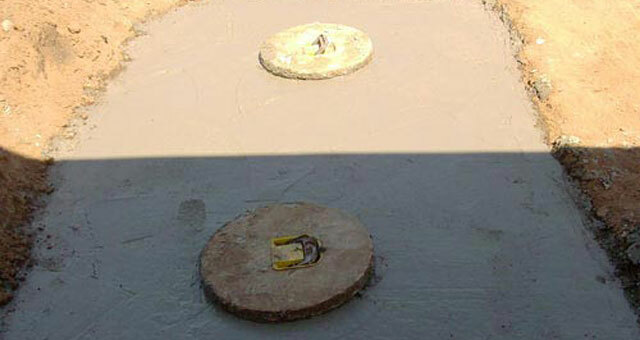 At Abbott Septic, we're qualified to effectively locate and safely dig up all types of septic tanks. 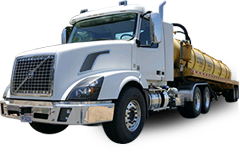 We are a Class A general engineering contractor and a member of the San Diego County Sewage Haulers Association. Additionally, our employees are among the most knowledgeable, skilled, and well-trained in the local area. They have an average of 20 years of industry experience and many of them have been certified by the National Association of Wastewater Technicians (NAWT) and Portable Sanitation Association International (PSAI). As a testament to our superior workmanship, honest business practices, and commitment to exceptional service, we have more than 12,000 satisfied clients and receive nearly 70% of our business from returning customers and referrals. Call Abbott Today -- There's Never Been a Tank We Couldn't Find! Contact licensed and insured Abbott Septic Service today to schedule septic tank location services anywhere in San Diego County. We charge a flat hourly rate for all tank locating and digging services. They were just plain Awesome! Peter not only accommodated us when we needed him on short notice, but he was friendly, helpful and went the extra mile to help us. I was really impressed. I would definitely recommend them!